Influencer marketing is valuable when it comes to your overall marketing strategy. 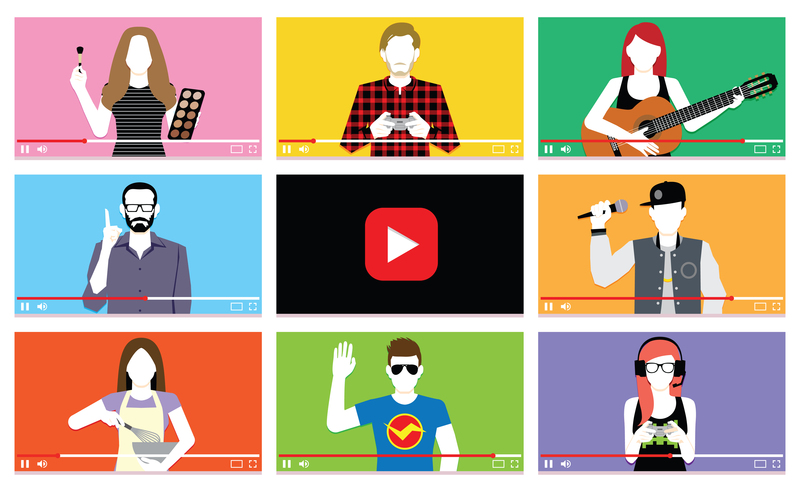 Facebook and Twitter influencers are highly sought after, but recently, YouTube influencer marketing is taking the spotlight. It’s really no surprise. YouTube is the second largest search engine with more than a billion people using the social channel. In fact, YouTube gets 30 million daily visitors. 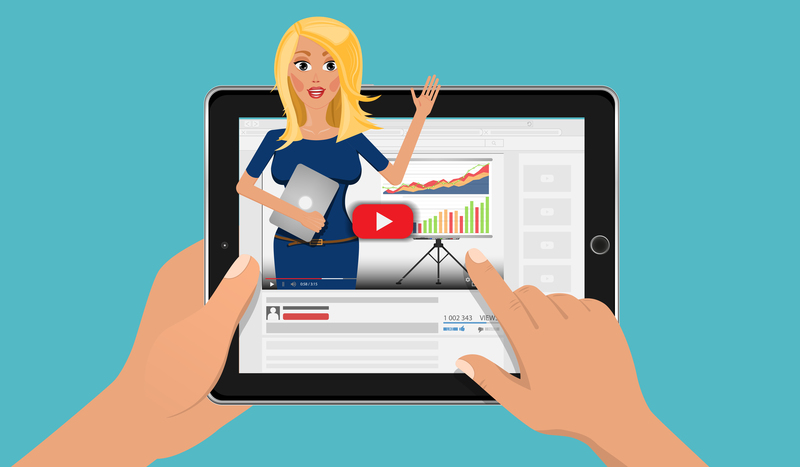 If you’re thinking about using YouTube influencer marketing to get your share of those 30 million daily visitors, here are some mistakes to keep in mind. One of the most common mistakes businesses and brands make when choosing a YouTube influencer is metric tunnel vision. Many people simply look at the channel’s number of subscribers and latest video views. However, there are many other metrics to consider . . . Engagement. Engagement determines how much a YouTube influencer captures an audience’s attention. An influencer may have 100,000 subscribers, but if the comments are lacking, it’s a red flag. Relevance. You want the influencer’s audience interested in your products or services. For instance, a fitness channel isn’t the best fit for your fried foods product. Reach. Reach is also vital. Always count the number of views a video has in retrospect to the time the video is live. Consistency. You want your YouTube influencer marketing campaign to be a consistent production. If an influencer hasn’t recently posted a video, people might lose interest in the influencer, and not see your products and services. Shiny object syndrome means choosing the biggest YouTube influencer in your niche. However, these select few only make up roughly 1 to 5 percent of all influencers. Celebrities are a great example of this. 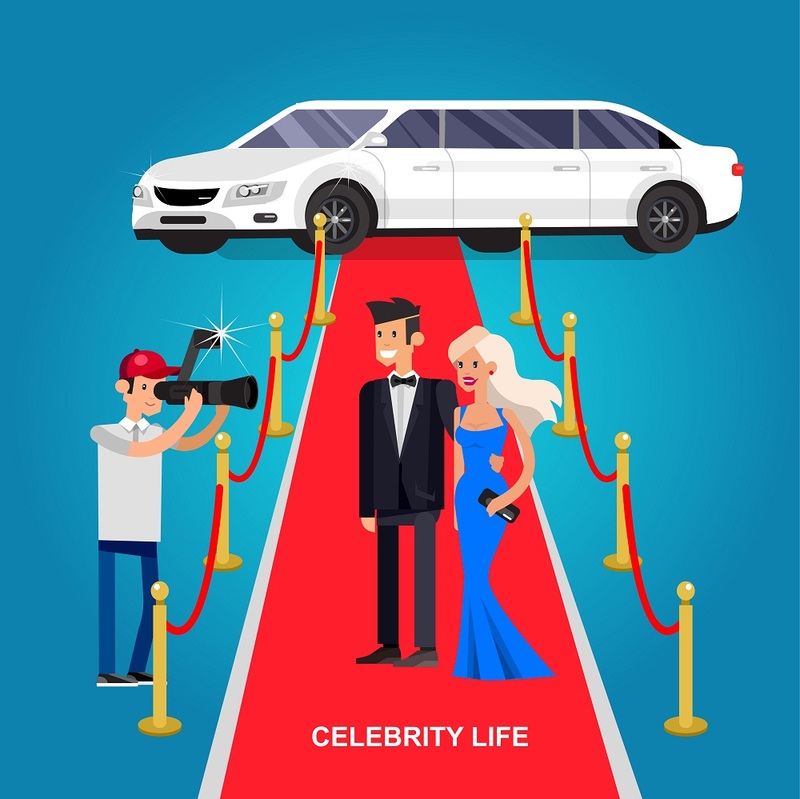 If a celebrity influencer mentions your product or service, you might see a traffic spike, but no conversions. This leads to poor targeting. Many people follow social stars just to follow them. However, if you utilize micro-influencers in your niche with a loyal following, your products and services are reaching a pre-qualified audience already interested in your brand. You wouldn’t start a business without a strategy, and you should approach YouTube influencer marketing the same way. Many marketers use an influencer platform, create a campaign, and choose the influencer with the most views and subscribers to promote their products or services. This is not a good strategy. It’s essential to develop a strategy before ever developing a campaign . . .
What are your goals? 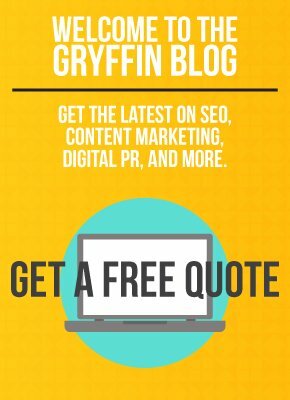 You might want to boost traffic to your site and increase brand visibility. Or maybe your goal is driving people down the sales funnel toward conversions. Whatever it is, you need to define it. How will you measure success? Having KPIs in place to measure the actual ROI of your YouTube influencer can give you a better idea of what’s working, and what isn’t. Sentiment, frequency, and engagement are all valuable influencer campaign KPIs. What is your budget? Influencers can be expensive, and without a budget, you might overspend for your estimated ROI. No ROI means money wasted. Having a budget in place helps you avoid the last YouTube influencer marketing mistake; not negotiating. There’s a big divide when it comes to influencer pricing. This makes high project quotes the norm. Many marketers simply jump on the first project estimate and move forward. However, you should know that negotiating is normal when it comes to influencer marketing. There is no set price, so if the quote doesn’t meet your budget, counter offer. Businesses and brands are making influencer marketing a big part of their overall strategy. As this trend continues, the budgets for these social campaigns will only grow. If you are ready to get a YouTube influencer of your own, it’s important to keep best practices in mind for long-term value.